Offers you a menu inspired by the sun-kissed vineyards of Tuscany, the ancient olive groves of Florence and the Parmesan producing farms of Parma, perfected by our culinary masters to make you exclaim ‘Bellissimo!’.Enjoy the gorgeous views of the Arabian Sea on the Al Fresco deck overlooking the pool or the cozy ambience of a contemporary wine cellar restaurant setting. The Al fresco dining by the poolside overlooking the stunning Arabian Sea offers the perfect set up for an exclusive dining experience. Péché Mignon means “Sweet Sin” in French. Where every bite is pechefully delectable, perfect and unique. Juhu’s first French Patisserie is ready to welcome you to experience a lavish array of freshly-baked sweetness that is traditional, modern and revolutionary. The French pastries, classic breads & sandwiches, aromatic tea & coffee and decadent desserts are perfected by our passionate chefs to leave you with a memorable taste, ensuring you keep coming back. Mumbai’s most admired sunset point destination, Gadda Da Vida overlooks the magnificent Arabian Sea and is surely the place to experience the finest sunsets, soothing sound and view of the sea along with exotic cocktails and music to rock your senses and set the mood for the evening. The expansive main bar boasts a range of finest spirits and creative foods.For those looking forward to catching up with friends, the exotic cocktails and a large list of coffees and teas will surely set the mood for the evening. The seasonal, Indian dining restaurant at Novotel Mumbai Juhu Beach, where chefs present to you a royal four course, unlimited traditional Indian treat on a sea side terrace under the starlit skies featuring magnificent views of the Arabian Sea.The poolside restaurant overlooking the stunning Arabian Sea offers alfresco dining that serves flavorsome lost cuisines of Royal kitchens of India. A legendary name amongst the Gourmands of Chinese cuisine, Sampan remains a popular Bollywood-celebrity frequented restaurant located at the lobby level serves delicious Chinese cuisine and widely liked signatures conceived and created by our chefs. 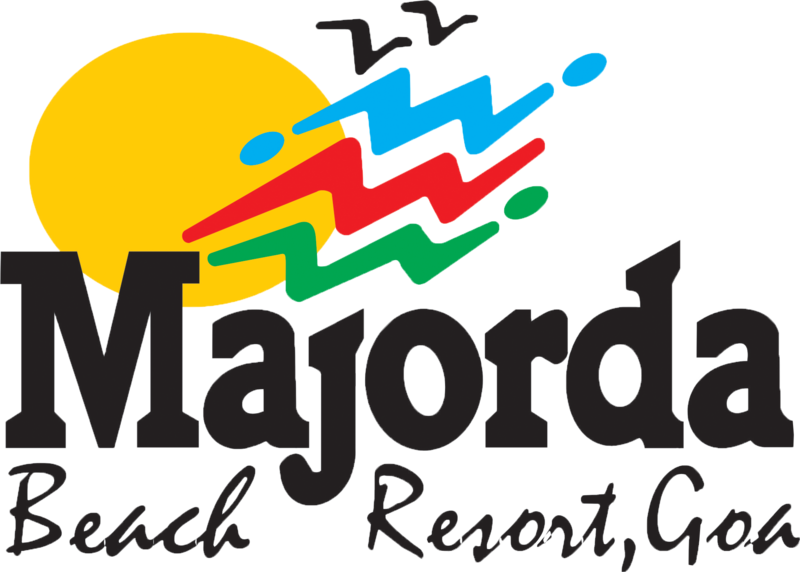 Welcome to the exotic scenic grandeur of Majorda Beach Resort (Five Star Deluxe), located on a sprawling stretch of soft clear white sand in South Goa. One can reach her in 15 minutes after deboarding from an aircraft at Dabolim International Airport and in 10 minutes after alighting from Margao Konkan Railway Station.